Epicor Software Corporation, a global provider of industry-specific enterprise software to promote business growth, announced it has been positioned in the Visionaries quadrant of the first ”Magic Quadrant for Cloud ERP for Product-Centric Midsize Enterprises” by Gartner Inc. The position is based on a full evaluation of the global enterprise resource planning (ERP) solution, Epicor ERP. The Magic Quadrant for Cloud ERP focuses on ERP systems that are offered in a cloud services application deployment. It covers midsize enterprises across all geographies with annual revenue between approximately $50 million and $1 billion USD. The full report is available to access from the Epicor website. “Our mission is to be the cloud vendor of choice in the markets we serve. We believe being positioned as a visionary in the cloud ERP quadrant validates our strategy. We feel that customers trust us to deliver solutions that help them grow in an Industry 4.0 world. 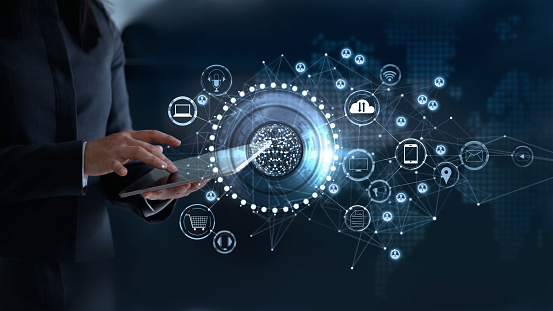 The strength of Epicor solutions lies in our unique ability to deliver industry-specific functionality and cloud technology that fit our customers’ distinctive ways of working. With a deep understanding of the industries we serve, our solutions promote growth while easing complexity. The result is powerful solutions that do exactly what our customers need and free their resources so they can profitably grow their businesses,” said Steve Murphy, Chief Executive Officer for Epicor Software.